Stock Low : 546 items left. This is a large item that has an additional large item delivery charge of up to $25.00 per item and cannot be delivered to post office boxes. Please see Delivery & Returns tab below for details. 100% Cotton velvet, polyester fill. 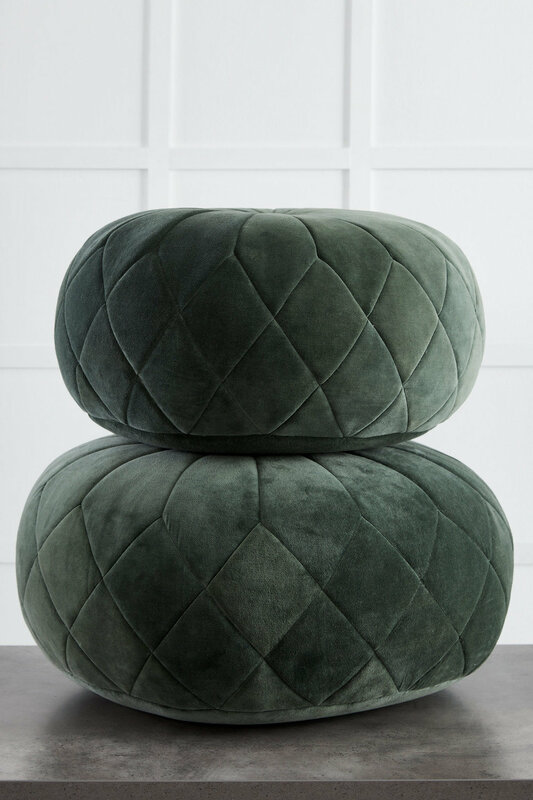 Add elegance to any room with the Ritz Velvet Pouf. 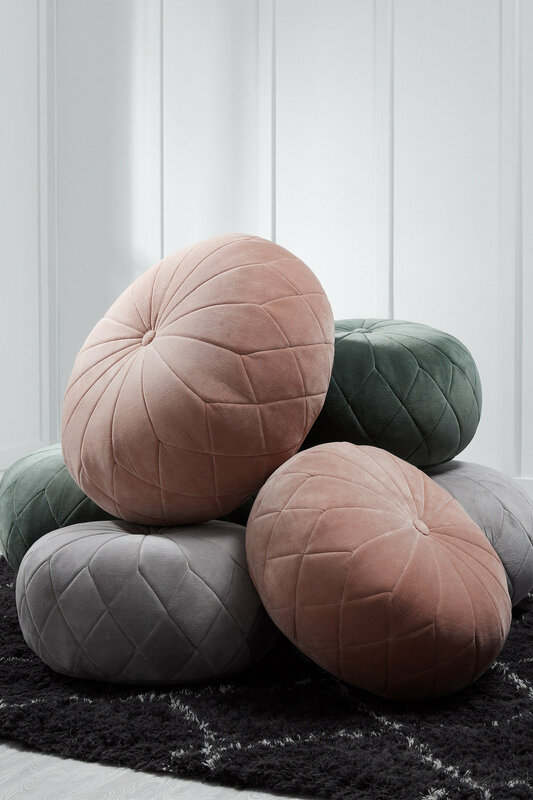 With its silky soft outer and on-trend contemporary colours, these cushions offer both style and comfort in equal measure. 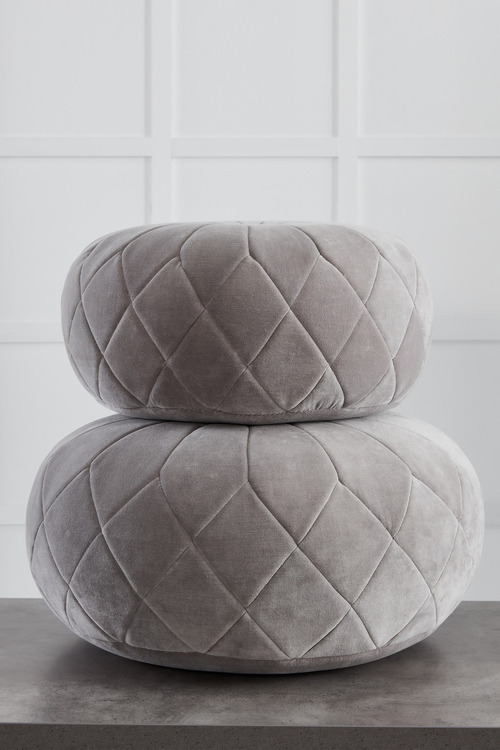 Spun from pure cotton velvet with a polyester fill, you can't go past their soft, calming texture. 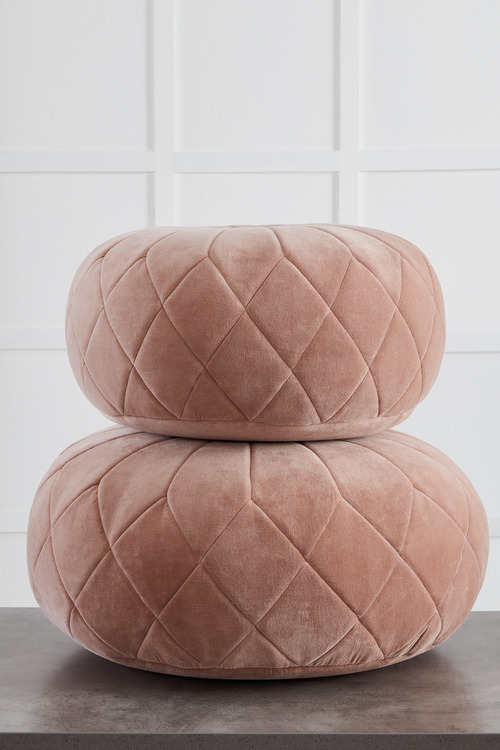 We'll be pairing ours with a chunky knit throw in matching colours.